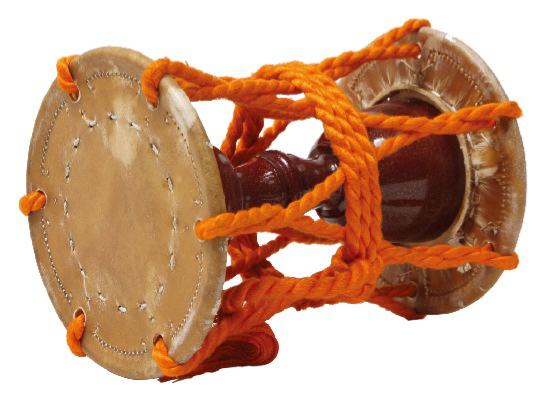 Wadaiko is not the only instrument used in festivals, shrines, temples, and stage events. In the Kishiwada Danjiri Matsuri, for example, flutes and percussions are used to enliven the festival. When playing the Kotsuzumi, the performer attaches a small, thin piece of paper called the Choshi (meaning "adjustment paper") to the center of the head. The performer can then accomodate for changes in the humidity by applying saliva or breathing moist breathe onto the Choshi. Like the O'kawa (O'tsuzumi), Kotsuzumi has a unique style and manner of performance. As such, professional coaching is recommended. When performing on an O'kawa, also referred to as O'tsuzumi, the head is first heated with an open flame, and the performer then taps on the head with a leather or paper finger padding. The heating of the head causes the leather on the head to dry and stretch, resulting in a pitch higher than any other wadaiko, almost equivalent to that of a steel drum. Needless to say, this style and manner of performance is very unique. Shamisen music, divided broadly into katarimono (meaning "storytelling piece") and utaimono (meaning "singing piece"), has developed over centuries as music for by the common people. 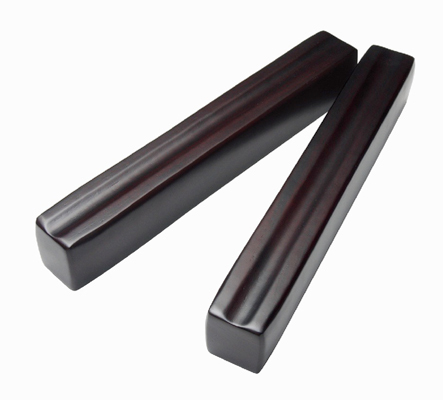 Hyoushigi are wooden clappers, usually made of oak or ebony. A familiar example of its use is the "hi no youjin" (beware of fire) night patrol. 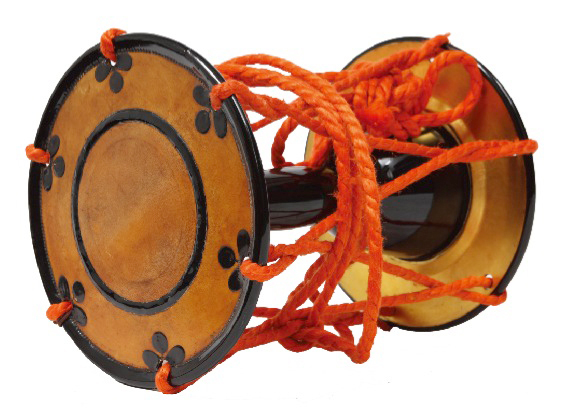 Tebyoushi is also referred to as Chappa after the sounds they make. The larger variants are referred to as Doubyoushi. Tebyoushi is known for its leading role in the Ogura Gion Daiko festival. 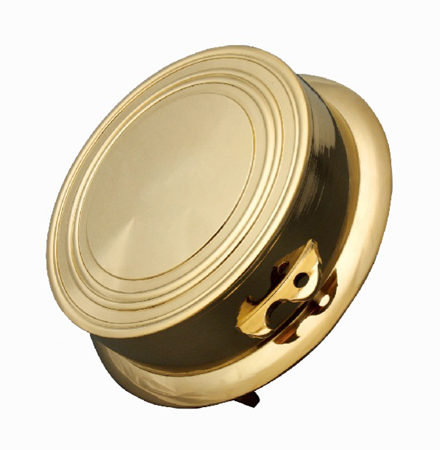 Due to its light timbre, it is commonly used alongside Atarigane to keep the rhythm. 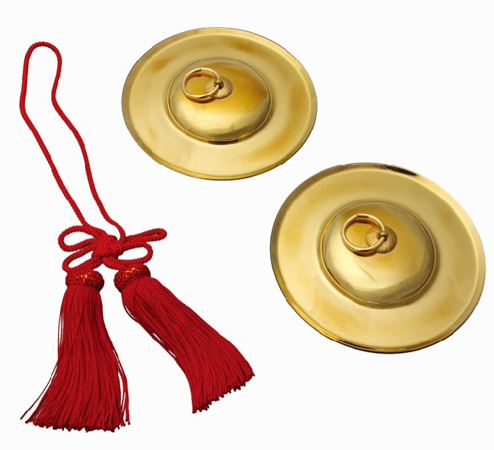 Some ensembles use the Tebyoushi to train the rhythmic sense of beginner performers. Shinobue is the most common Japanese transverse flute, and a popular member of wadaiko ensembles. There are two types of Shinobue: utamono (song type) tuned to the Western scale, and hayashimono (festival type) or kotencho (classic style) which is not tuned to a scale. Regardless of the type, it is important that you select a quality instrument, as inexpensive ones tend to be off pitch. Shinobue is categorized by pitch, starting at ippon choushi (1st tone, lowest pitch) and usually ranging up to about kyuuhon choushi (9th tone). Roppon choushi and nanahon choushi (6th and 7th tone, respectively) are generally considered most practical. Referred to by different names (such as Kane and Konchiki) depending on the region, Atarigane is a compact instrument that fits easily into the palm of your hand. Atarigane is played with a Shimoku, which is a bamboo stick with a piece of deer horn attached to its end. It often plays a guiding role in the ensemble, and with its delightful sound, can greatly broaden the variety of ensemble performances. In the Kansai region, 1 shaku (33 cm) Atarigane are used for the Danjiri Bayashi. The sound of Atarigane is considered a representative sound of the Osaka Tenjin Matsuri, one of the three greatest festivals in Japan. The instrument was originally called Surigane. However, the people of Edo (Tokyo) disliked the name because of its association with the word "suru," which means to use up one's fortune in gambling. They hence came up with the alternative name Atarigane, derived from the word "ataru," which means to make the right guess (i.e. win in gambling). In the Kansai region, Atarigane is sometimes referred to as Soroban (meaning "abacus"). 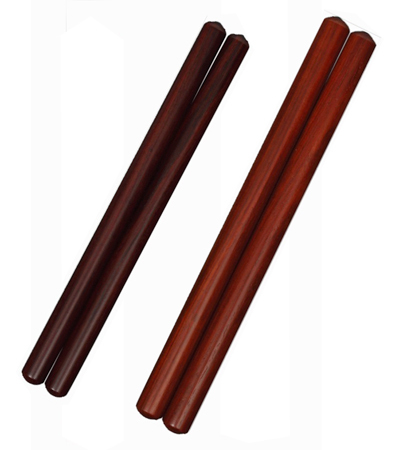 Bachi (drumsticks) are made from a variety of woods, including oak, cherry, camphor, and cypress. You should select the material that best matches your playing style. As a guideline, unexperienced performers should choose a Bachi that is easy to grip, is not too heavy, and reaches from his/her elbow to his/her fingertip. When hitting mainly around the rim, hard materials such as oak are better suited. 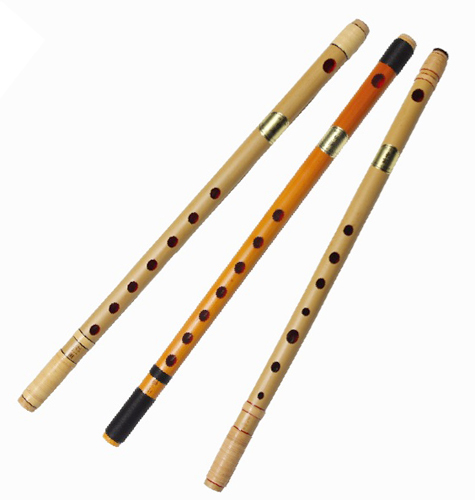 When performing long pieces, soft and light materials such as cypress may be preferred.